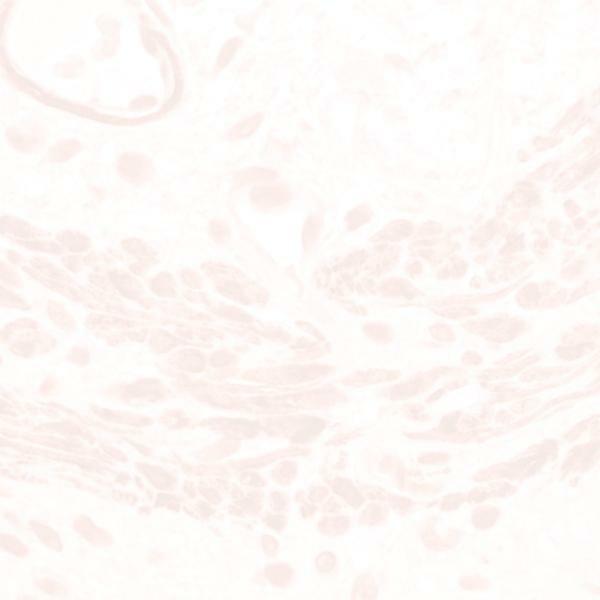 URO-8 antigen is an acidic glycolipid found in tubular epithelium of normal kidney, portions of Henle's loop. epithelial cells of stomach and colon, luminal surface of bronchial epithelium, skin epidermis, zona granulosa of ovarian follicles, and seminiferous tubules of the testis. URO-8 defines a major subset of renal cell carcinoma, reacting with approximately 85% of renal cell carcinomas. A proportion of colon tumors express URO-8, while other tumors are negative.